Sponsored Post:The opinions expressed are my own. 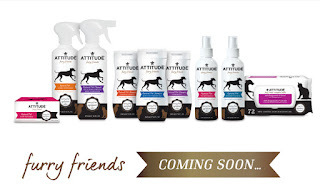 ATTITUDE is a store that sells natural products for the whole family, including the pets. They founders created this website after discovering data on the cancer.org website. This data stated that only about 10% of cancers are genetically inherited, the remaining 90% had to do with choices and lifestyles. They thought about how everyday products that people use can contain many ingredients that can cause cancer. Instead of feeling defeated by these findings and a sense of despair for the future, they took this reaction and turned it into action (and into products!). 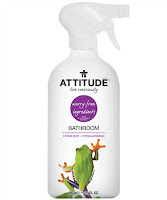 They created ATTITUDE to put those values into our bathrooms, and into our lives, in the form of products that give you peace of mind. They are happy to share these natural products for you to use in your home. They are dedicated to making products free of cancer-causing ingredients, even in trace amounts. ATTITUDE sells products for baby and kids. I just love their cute pictures that our on the packages. They carry products to help you take care of your baby with natural ingredients. 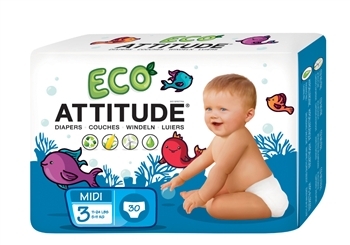 Products like diapers, wipes, baby bath items, baby safe detergent, toothpaste and many other products that you can feel good about using on your baby. 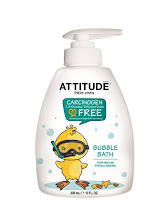 Check out the products that they carry for kids that make getting clean fun along with other products made for your children. 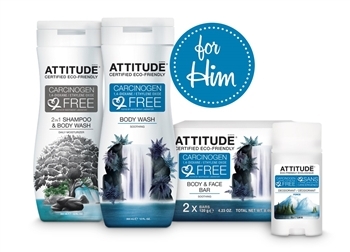 ATTITUDE carries a whole line of natural products for moms and dads. They have everything from body wash to deodorant. Products that you can feel good about using on your skin. 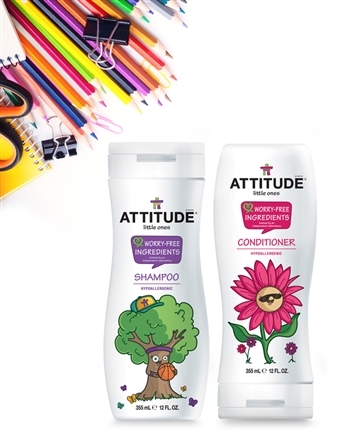 I love that these products are scented with natural ingredients. They even carry 100% mineral sunscreens. Check out the grown-up products at the below link. Look at the cute pictures on their household products.Attitude makes natural and efficient products to keep you house and clothes clean. They don't want chemicals in your home. 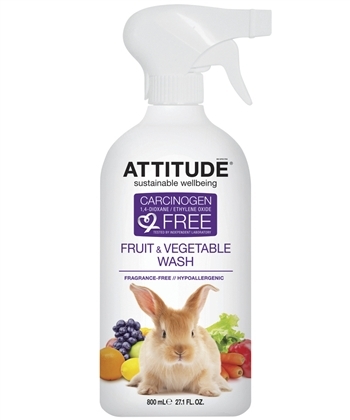 They offer both naturally scented and unscented products to help you keep your house and clothes clean. 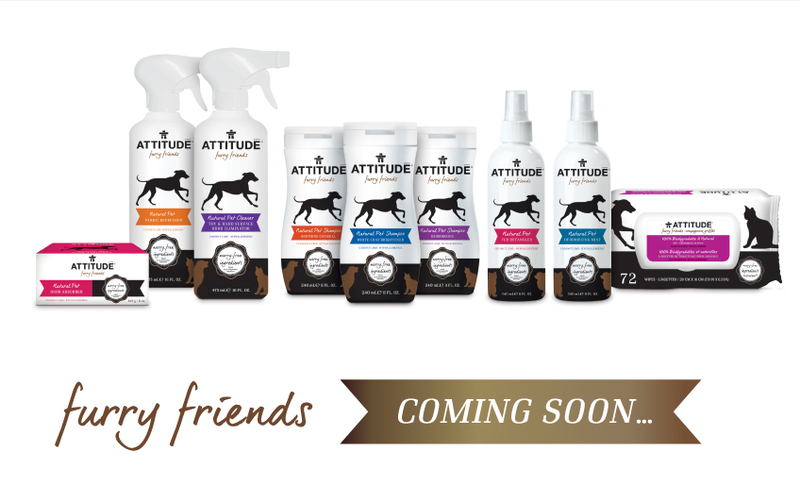 At ATTITUDE, they know that your pets are a part of the family and they offer the Furry Friends which is a new line of pet-care products. They care about the wellbeing of animals too. 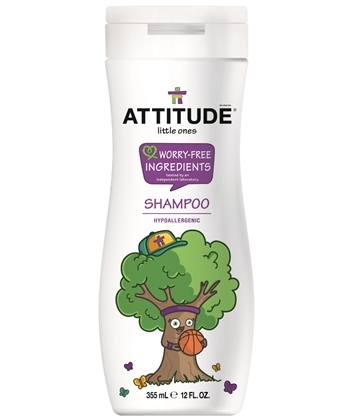 "Our products are developed with uncompromised safety in mind and are made with worry-free ingredients"
So check out all the products that ATTITUDE has to offer for your family. They even have The Club which for a low payment of $40.00, you can save 40% on all online purchases for a full year and also receive exclusive online promotions. 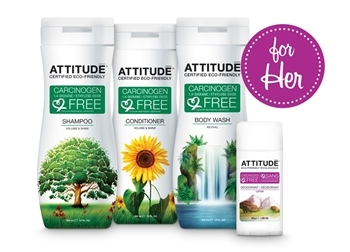 All the products sold at ATTITUDE are Hypo Allergenic, made with Worry-Free Ingredients, Lab Tested, Cruelty Free and Vegan, Ecologo, CO2 Neutral, Natural, and Recyclable. This past year I have made healthy changes to my diet as I wanted to look good for my daughters wedding back in March. My running was not helping me to lose weight so I realized I had to make some changes to my diet. One of the things I did was to add a morning smoothie to my diet. The smoothie replaced my breakfast and this smoothie has helped me to not only look great for my daughter's wedding, but it has helped my body tone up. This smoothie was not an ordinary smoothie, it was what I like to call it,it is my powerhouse drink. It was loaded with nutrition! My smoothie was made with protein powder, fruit, veggies, and supplements like matcha, spirulina, probiotics, and flax meal. My kids used to make fun of the color of my smoothie. It may have looked weird but it tasted great and it gave me great energy. It also filled me up so I did not feel like snacking. The best part of my morning smoothie was I not only lost weight but I toned up my body. 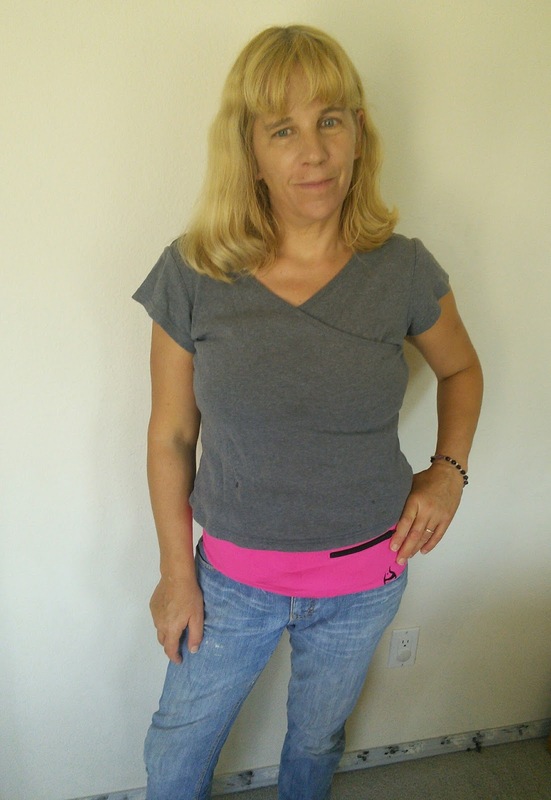 I just loved how I looked and I was wearing smaller clothes. The only problem with my smoothie was having to gather up all the ingredients to make it every morning, it was time consuming, until now. I have discovered a new product that has all my smoothie ingredients and way more. 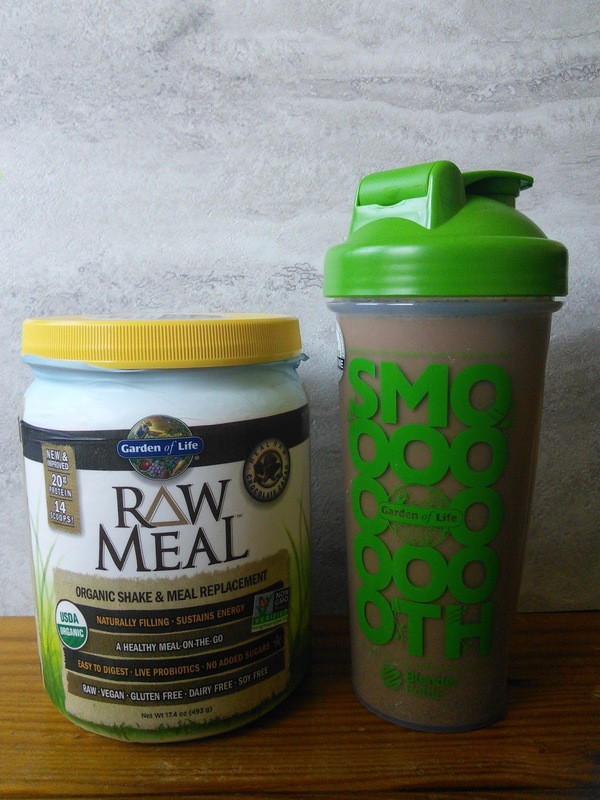 Garden of Life Raw Meal organic shake and meal replacement has so much nutrition packed into it, it is just amazing. One scoop of this organic powder has 20 grams of protein in it along with a fiber blend, a 24 fruit and veggie blend, a 5 greens blend, and a live probiotic blend. I now can just take one scoop of Raw Meal and add it to a cup of water to make a better powerhouse smoothie than what I was making before. I like to add fresh or frozen fruit to the Raw Meal for added flavor. My smoothie that I had today was make with fresh peaches from my neighbors tree. Another great thing about Raw Meal is that I can make my smoothie the night before and it is still a great smooth texture in the morning, that way I can grab it out the door on busy mornings. I just love the shaker bottle Garden of Life sent me. 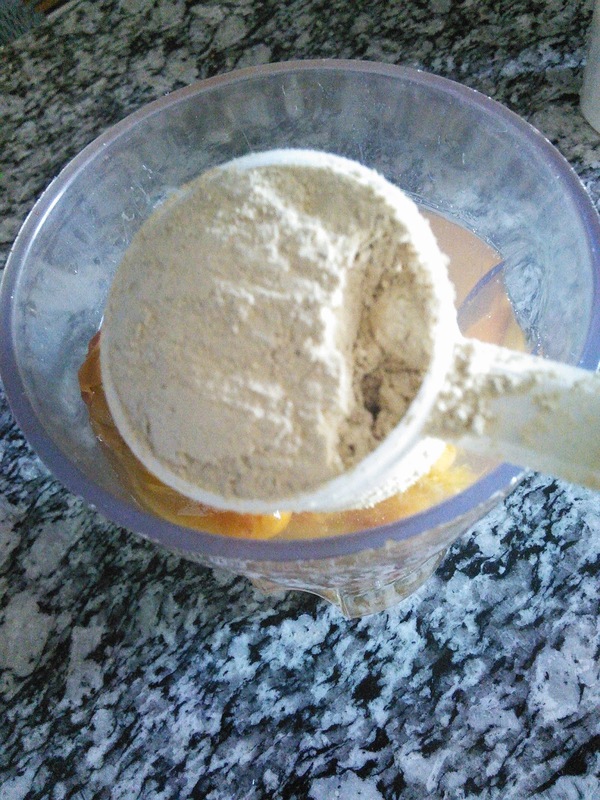 I was able to mix up the chocolate flavor fast as it has a ball in it that helps to blend up the powder. 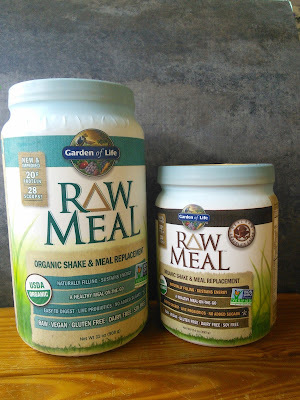 To find out more about Garden of Life Raw Meal, just click on the below link. I can purchase my Raw Meal at Sprouts. You can purchase this meal replacement online or use their Where To Buy link to see what stores near you carries Raw Meal. 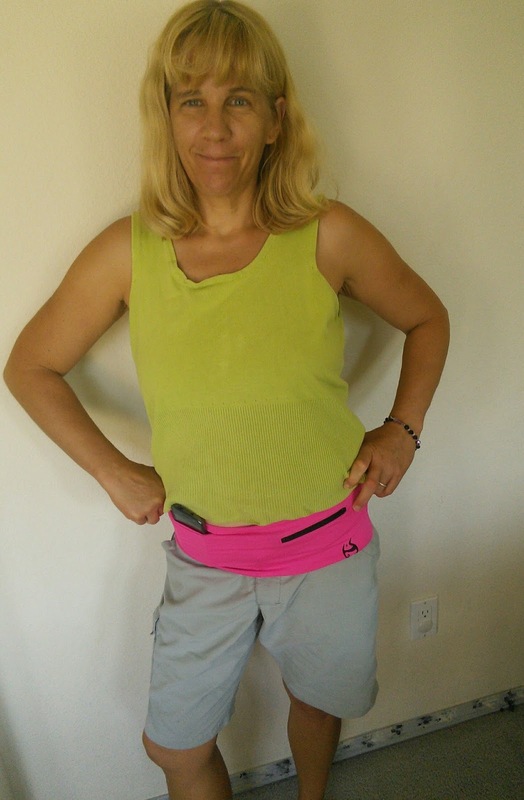 My powerhouse smoothie helped me to look like this. 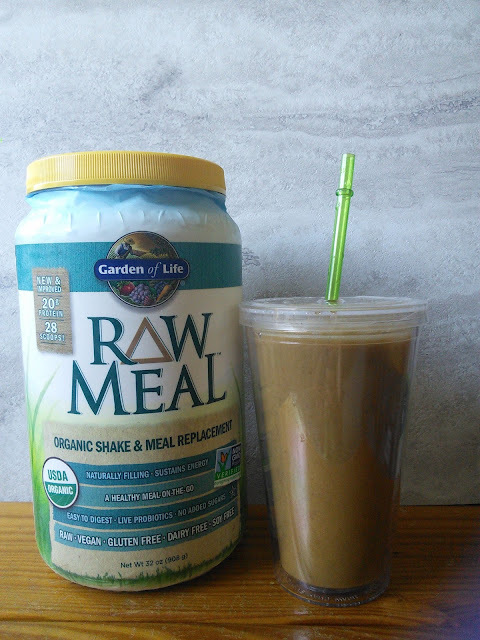 Want to win a container of Raw Meal? I have 5 containers to giveaway to 5 lucky people. Just enter on the form below and good luck! Win a $50 Neocell credit! Open to residents of the Continental US 18+ One set of entries per person. 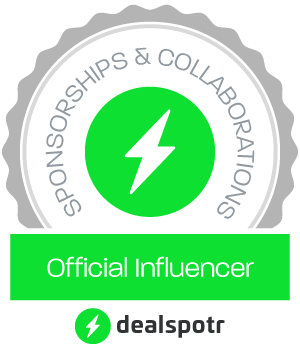 Prize: One winner will receive a $50 credit to Neocell. Fusion New Bone China Tea Set and $15 Amazon Gift Card Giveaway! Fall is on its way and that means cooler temperatures. I just love drinking tea when the weather is cooler and this tea set would be awesome to enjoy with my tea. One winner of this giveaway will receive a tea set from Enjoying Tea company, as well as a $15 Amazon gift card (may I recommend spending it on a good quality tea!). 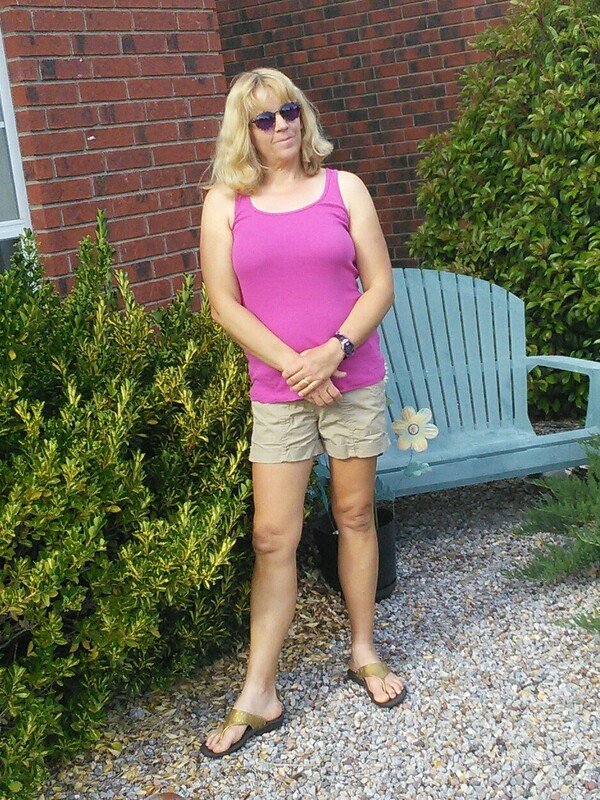 The Amazon card was contributed by Box Roundup, Paula MS and Mom Knows Best. 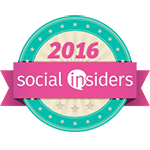 This giveaway is set up by Box Roundup, and the co-hosts are Paula MS, Mom Knows Best and IMHO Views, Reviews and Giveaways. This set is currently on sale on Enjoying Tea website for $38.98. 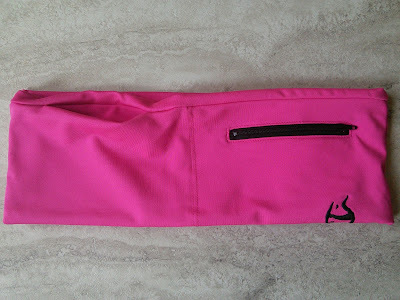 This giveaway runs from Friday August 29 to Sunday September 13, 2015. You have to be a US resident to participate. At the end of the giveaway you will be asked to provide your address in the US, as well as your phone number to claim your prizes. The tea set will be shipped to you directly by Enjoying Tea company. The Amazon gift card will be emailed you by us within a week from the end of the giveaway. 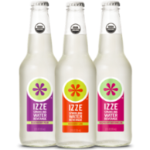 To get a Free IZZE Sparkling Water Beverage at your favorite Kroger store, mine is Smiths, select your store and load it to your shoppers card! The coupon will only be available TODAY between 12:00 a.m. and 11:59 p.m.
that kids learn how to interact with others and develop skills critical for childhood development. Think of it as recess and study hall all rolled into one. Play was different when I was growing up. My parents supplied the toys and my friends and I played with them. I really don't remember my mom ever playing with me. I remember the fun I had playing for hours at my friend's house and at home with my sister. When I was I at home, my sister and I would play school. We had real school desks and most of the time my sister was the teacher as she was older. When my sister was at school, I would play with my dolls and pretend I was the mom. My friend's house was the best place to play as they had all the cool toys. They had every little people play set and we would set them up in her basement. We would have a village set up and the fun we had making up new events every time we played. Then there was the outdoor play that I had with my friends. Riding our bikes around the block and playing tag. Oh, the games we made up were so fun. I don't remember any of my toys making sounds either, as I made all the sounds. All these above skills are very important in your child’s development. Children need to just play and we as parents need to just supply the toys, the space and the time to allow kids to just play. 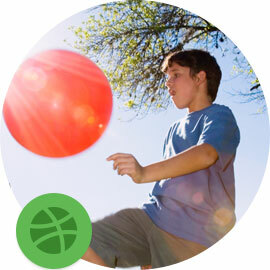 I discovered a great website that will help us parents learn how to just allow our kids to play. 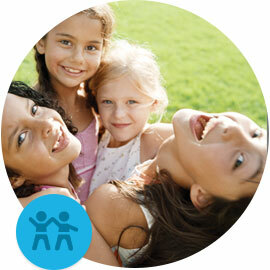 There is great info and also play ideas and tips to get your children back to playing. you can also read advice from experts and learn about choosing the right toys for different ages. I just love the cool toy pick section that tells about some cool toys that your kids would love to play with. Need some more inspiration on helping you kids with play? Then check out some fun videos that show kids having fun playing. My favorite ones are Lava, Water Fight and Peek-a Boo. Watch them all and tell me about your favorite one. Now that I got your attention about the importance of play, I want you to join families across the country in taking The Play Pledge... And help guarantee 1,000,000 hours of pure fun (and beneficial) play this year! 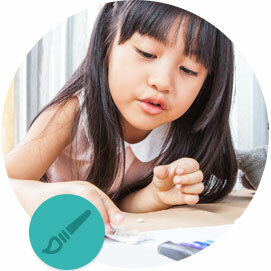 Once the goal is reached, Genius of Play will make a charitable donation to The Toy Bank. 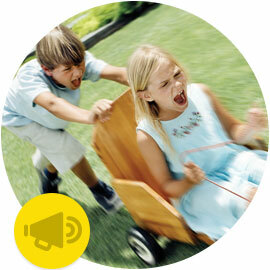 Don't your kids deserve your support with play? 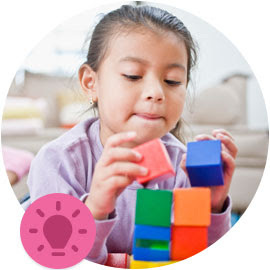 Help Genius of Play reach 1,000,000 hours of pledged playtime, so they can donate $10,000 worth of toys to support play for children in need. I took the pledge and committed to supporting my boys to 5 hours of play a week. You can pledge anywhere from one to 40 hours a week. I have 3 boys, 4 if you include my husband and that means a lot of dirty clothes. When I wash my clothes I want them to come out clean. I want my boys to start off the day looking clean and that means having clean clothes to wear. My boys dirty clothes require a detergent that does a good job. I want one that Consumer Reports rated Best Detergent. 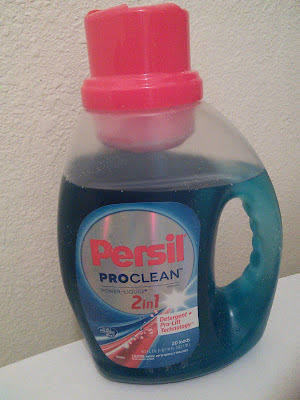 Persil ProClean Power-Liquid 2in1 is new to the U.S. and claimed the top spot on the Consumer Reports, beating out the orange bottle detergent in getting out tough stains. This detergent may be new to the U.S.but has been around for a while in Europe. 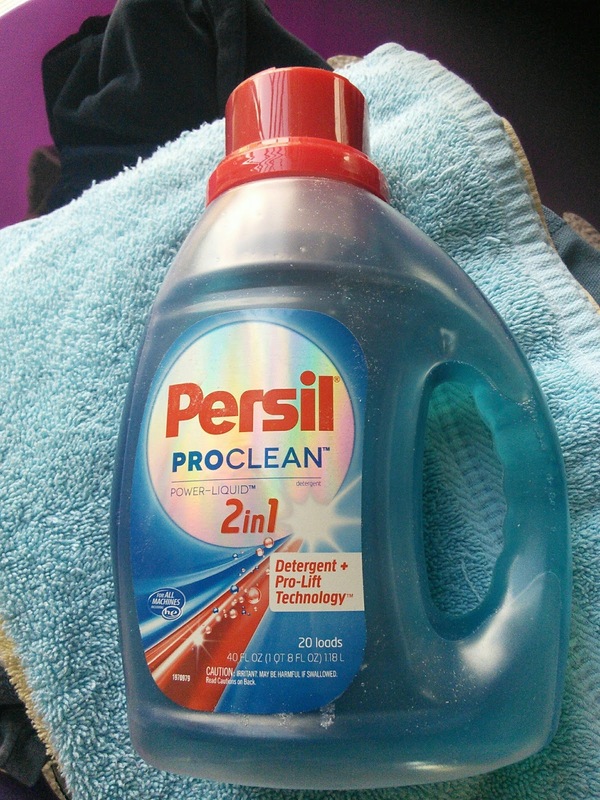 Walmart recently linked an exclusive partnership with Henkel to bring Persil ProClean Power-Liquid 2in1 to the U.S. but Henkel has plans to expand to other retailers later this year. So what makes this detergent so special? It is compatible with all washers and is tough on all stains including blood, that is a one as my boys get a lot of bloody noses. 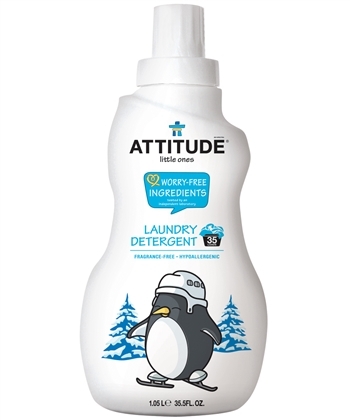 This detergent is formulated with Pro-Lift Technology™ which penetrates deep into stains to fight tough stains. The fragrance is clean and not overpowering. When my clothes came out of the dyer the scent was pleasant and did not smell chemical or perfumy scent. I liked that it made my clothes clean and that I can use it on both whites and colors. 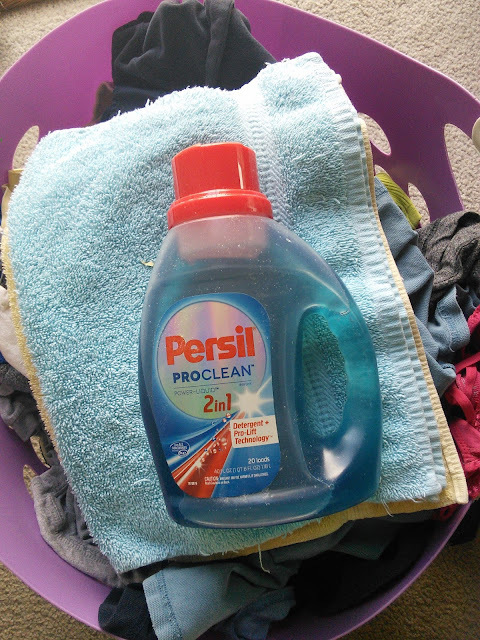 My boys dirty clothes have met their match and Persil is my new favorite detergent. You can find Persil at Walmart in the detergent section. Persil is made for use in all washing machine types, including high efficiency (HE) washers. Persil also makes detergents in powder and pre-measured capsules so you can choose the right detergent for your laundry needs. To find out more information on Persil ProClean Power-Liquid 2in1 and to see the Consumer Report findings, click on the below links. What tough stains do you have that need Persil ProClean Power-Liquid 2in1? My boys started school last week. The week before school was a busy one as we were shopping for clothes and back to school supplies. I just love all the deals that the stores have when it comes to buying all the school items that we need. I take advantage of the deals and stock up on items that I know my boys will use throughout the year. My boys go through a lot of pencils and paper when they are in school. Are you busy with back to school shopping? 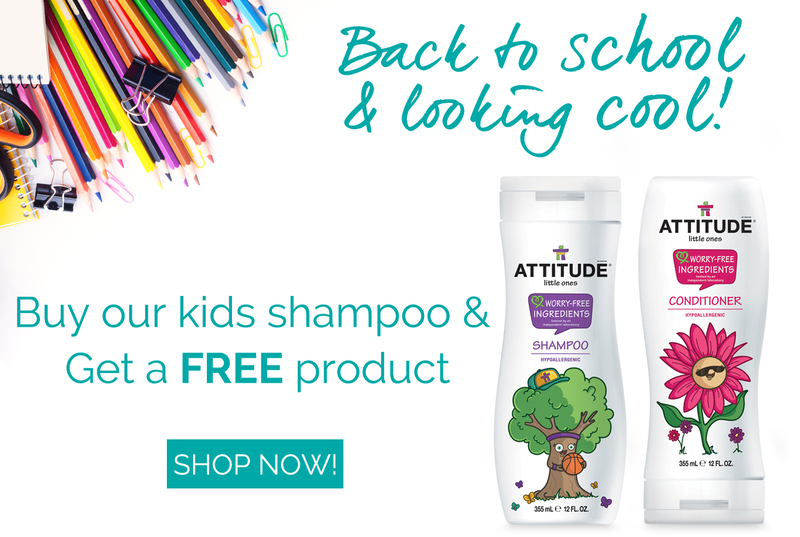 I want to tell you about a back to school deal that will help your child look great on that first day of school. The cool thing about this deal is you don't have to leave the house. ATTITUDE is having a Back to School promotion on their kid's shampoo. 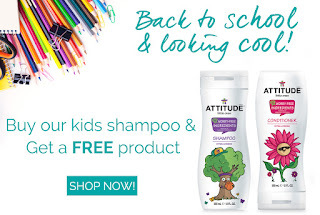 They are offering a BOGO (buy one get one free) promotion which means buy the shampoo get the conditioner free. This deal ends on August 28th and you can get free shipping with orders over $75. While you are shopping at ATTITUDE be sure to look at all the other wonderful natural products that they sell. They have a whole line of baby and kids products for you and your family. 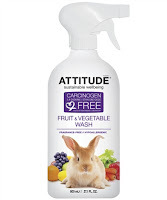 They also have bath and body for adults, pet care, even vegetable washes all with the same worry free promise. 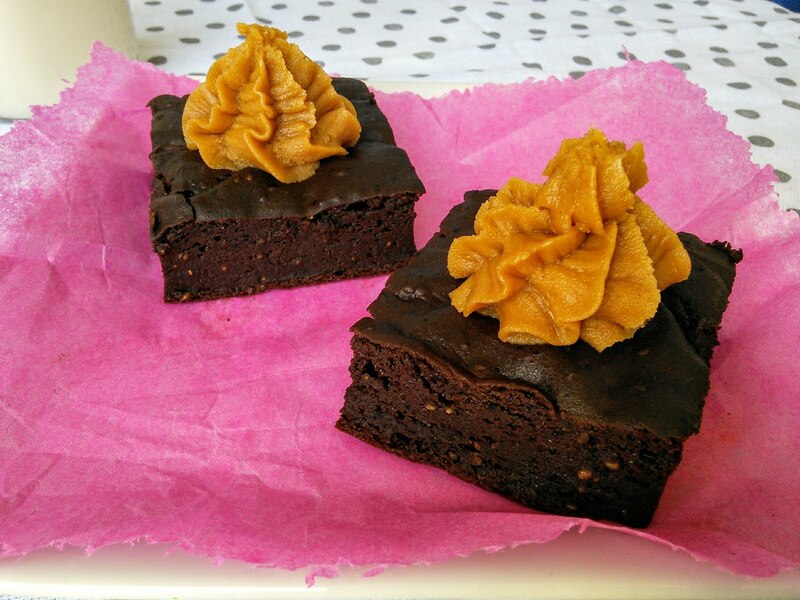 All their items are natural and made with worry-free ingredients. Want to save even more money? Then check out the A-Club discount program which allows you to get all your natural products at 40% off for a whole year. For more information, click on the below link. Probiotics are a healthy part of my life and I take them daily for many reasons. Garden of Life makes taking my daily probiotic so easy with their Fitbiotic. 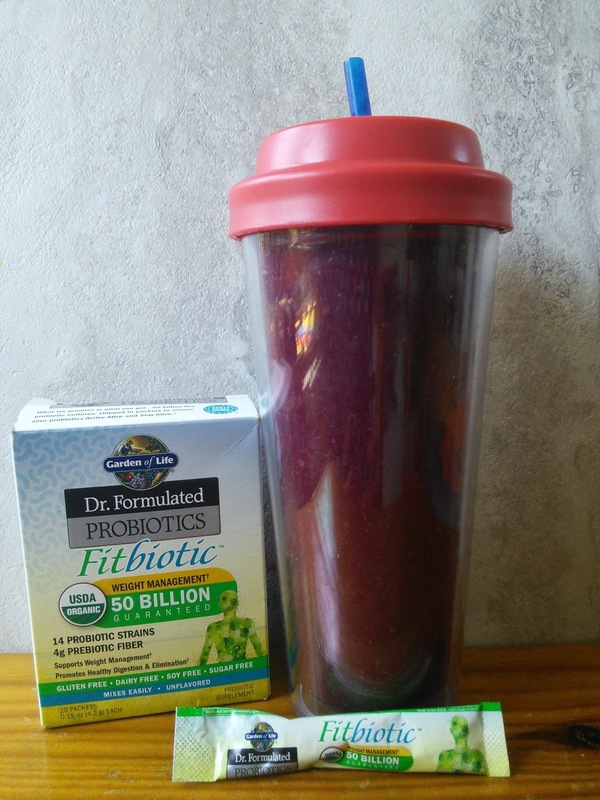 I just pour a packet of Fibiotic into my daily smoothie and I feel great knowing my digestion is going to be healthy with 14 probiotic strains and 50 billion CFU. I love that theses packets are unflavored so my smoothie tastes like the fruits and veggies that I add to it. My daily smoothie starts out with a scoop of protein powder, a cup of veggies and a cup of fruit. I then pour in the Fitbiotic and blend it all together for a healthy breakfast. My smoothie today had beets and peaches. I just love how the beets gives it a deep purple color. The sweetness of the peaches makes this smoothie taste great. Garden of Life makes these easy to take Fitbiotic probiotics and puts them into individual packets which also makes them great for traveling. I love that this probiotic contains 4 grams of Prebiotic fiber along with 14 Probiotic strains. Not only does it mix easily into liquids but it also is gluten free, dairy free, soy free, and sugar free. Fitbiotic is also USDA organic. This wonderful probiotic promotes healthy digestion and elimination which makes my tummy happy. It also supports weight management with the 4 grams of prebiotic fiber. Fiber is good for helping you feel full so you will eat less. 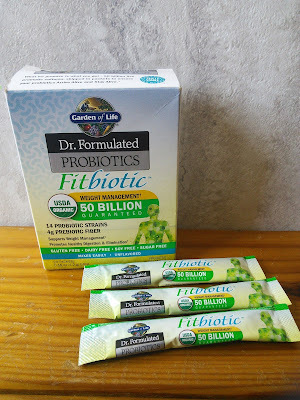 To learn more about Garden Of Life Fitbiotic and other benefits of taking probiotics, just click on the below link. By the way I have seen Fitbiotic and other Garden of Life products at my local Sprouts store, but I am sure you can find them at other healthy food stores. I am hosting a giveaway for Garden Of Life Fitbiotic and the awesome thing is there will be 5 winners! So enter on the below form and win a product that will make your tummy happy. One lucky winner will receive their very own iCoffee Opus Single Serve Brewer! This single serve coffee brewer is equipped with Burrows’ patented SpinBrew™ Technology that spins, steams, and stirs inside the k-cup creating a mini French Press-like effect. My boys went back to school the other day. I sent them to school with a backpack full of school supplies. It seems that every year the list of items that the teachers request keeps getting bigger. Sometimes I just want to rebel and not send all the items on the list. There is on item on the list that I am happy to send and that is Lysol Disinfecting Wipes. Back to school time means it is a time for kids to start learning, but it also is a time for kids to share germs. Schools are breeding grounds for all kinds of germs. Germs like influenza and E. coli. I want to do my job of preventing my kids from getting sick. 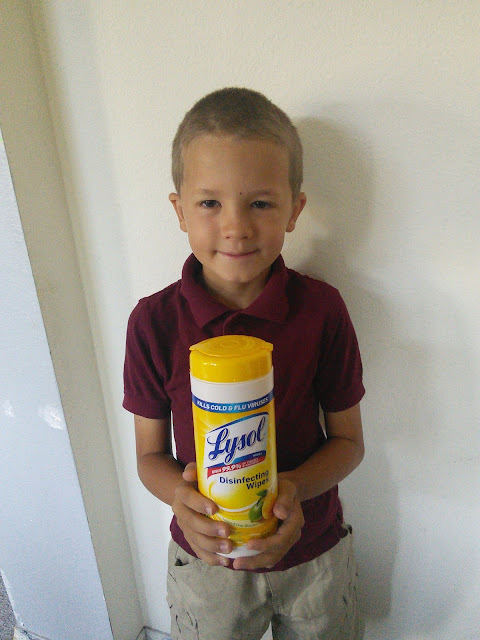 So in addition to teaching my boys about washing their hands often, I will send Lysol wipes to help teachers clean up surfaces that germs could be on. I want my children to stay healthy so they won't miss any school. Did you know that Lysol Disinfecting wipes kill 99.99% of viruses and bacteria? These easy to use wipes kill Influenza A(H1N1), Human Coronavirus Staphylococcus aureus(MRSA), Salmonella enterica, Escherichia coli E (E. coli), and Herpes Simplex Virus Type 1. The wipes also remove 95% of allergens like pet dander, dust and pollen. I love that these wipes can be used on all hard surfaces. I want to be able to provide an easy to use product for the teachers to use so maybe this year my child will not get sick. There is another Lysol product that I love to carry in my purse. 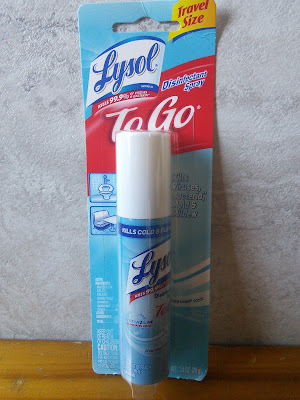 The Lysol To Go Disinfecting spray makes it easy to spray surfaces like shopping cart handles when you are out shopping. When cold and flu season hits this year I am going to be prepared. I can see this handy spray being useful on airplanes too. 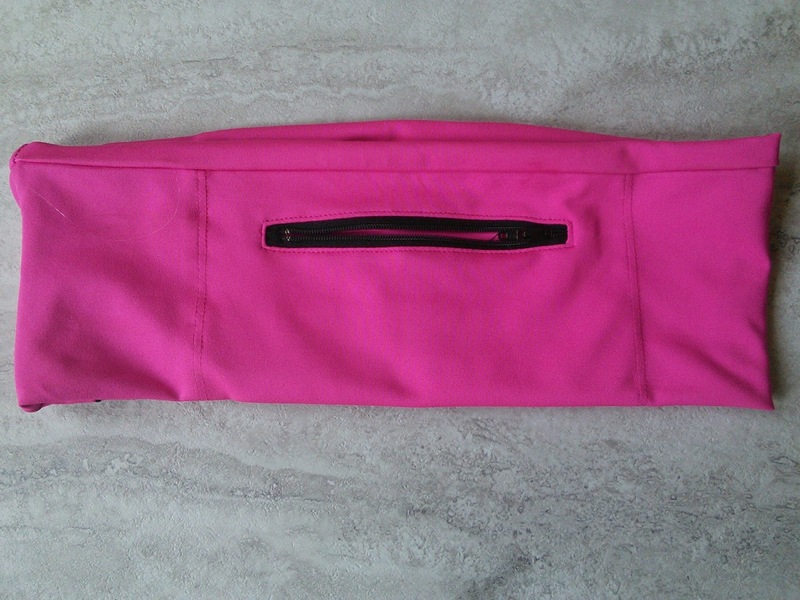 I will be able to spray down that grimy tray on the airplane when I travel this October to a conference in California. I can just imagine what kind of germs are on the tray that I set my drink and snacks on. 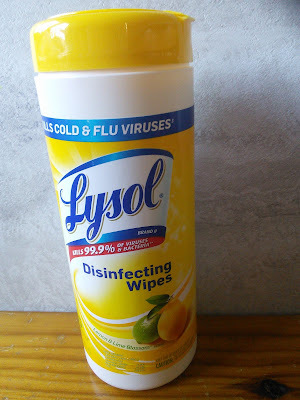 Just like Lysol wipes, Lysol spray kills all the above mentioned viruses and bacteria. 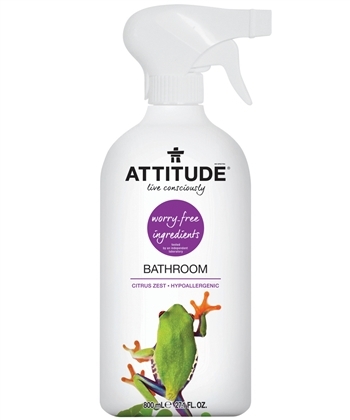 This spray also kills 99.9% of mold and mildew. That is a good thing as I am allergic to mold. 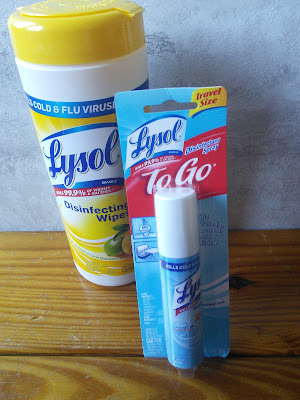 So this cold and flu season remember to wash your hands often and use Lysol wipes and spray to kill all those nasty germs. Having sick kids is no fun. 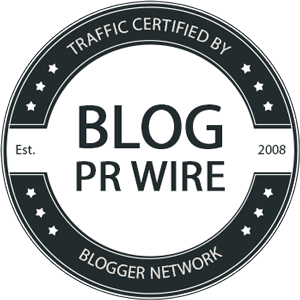 "These opinions are my own and I received the above mentioned products in exchange for a review."